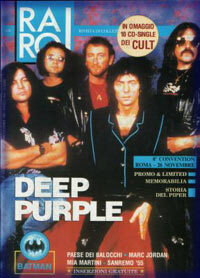 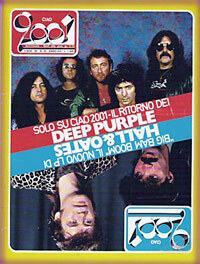 Eight page Deep Purple feature. 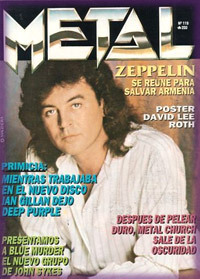 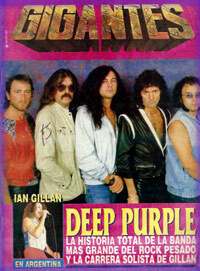 Ian Gillan's departure from Deep Purple. 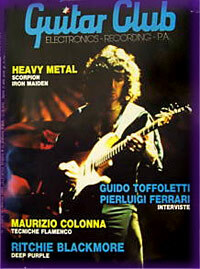 Italian musicians' magazine, lengthy interview inside. 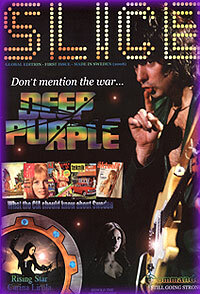 Six page Deep Purple feature. 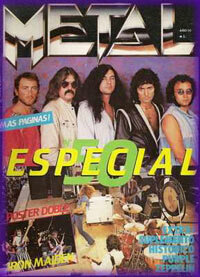 Cover : Perfect Strangers logo. 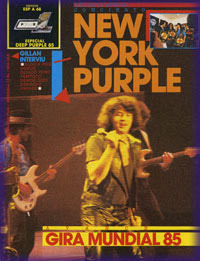 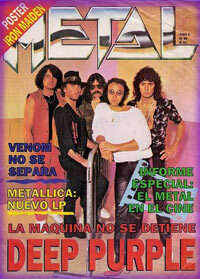 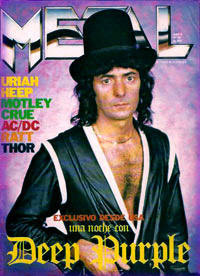 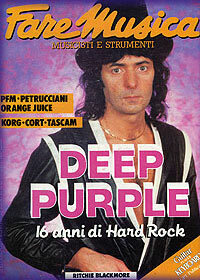 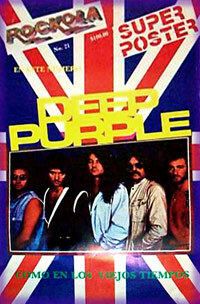 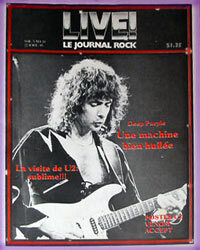 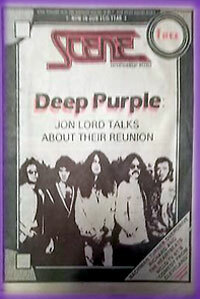 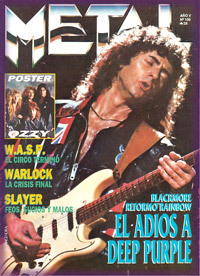 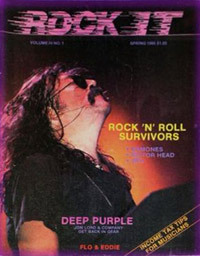 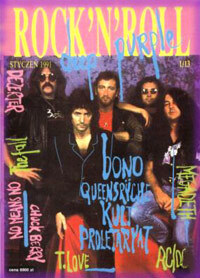 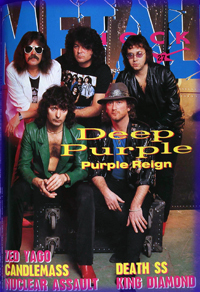 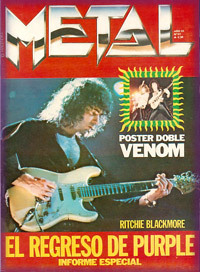 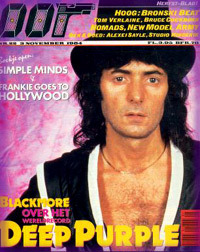 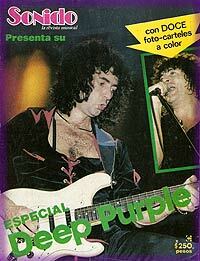 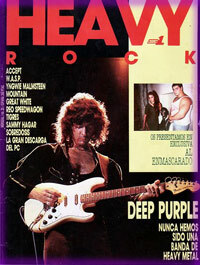 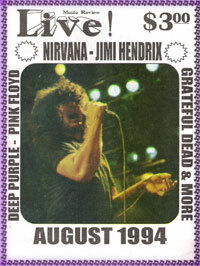 Special magazine with interviews, pictures, text on Purple's New York debut in 1985. 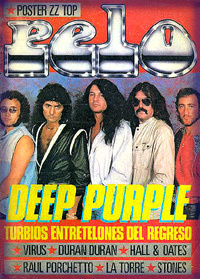 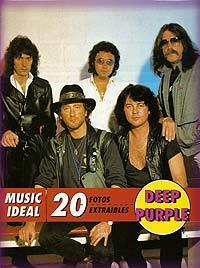 Deep Purple bootleg reviews, including the Battle Rages On tour. 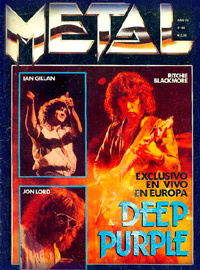 Five page interview with GIllan & Lord. 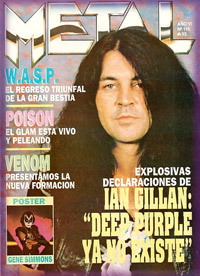 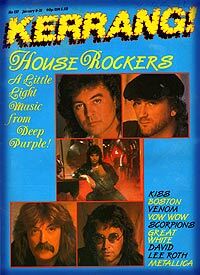 Article on Ian Gillan's departure from Deep Purple. 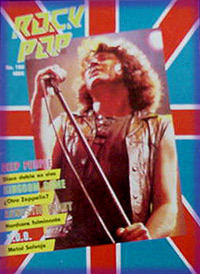 English language edition of a Swedish pop culture fanzine. 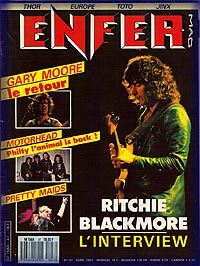 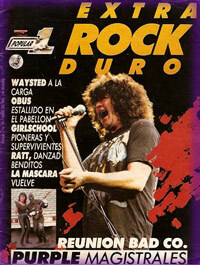 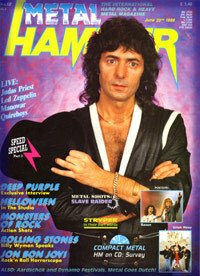 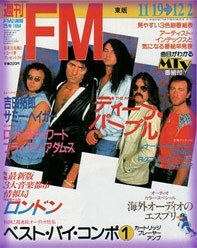 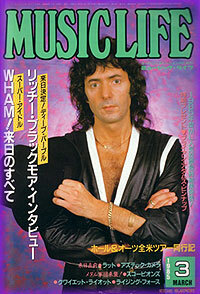 2 pg interview with Joe Lynn Turner inside. 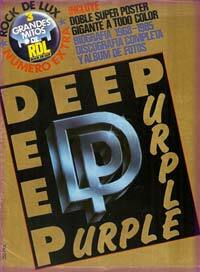 Sold by DPASonline.